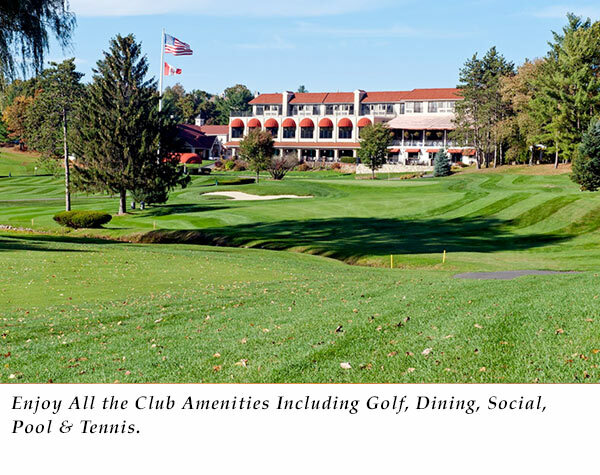 In addition to the beautiful 18 hole golf course, members & guests enjoy the many amenities the club has to offer. 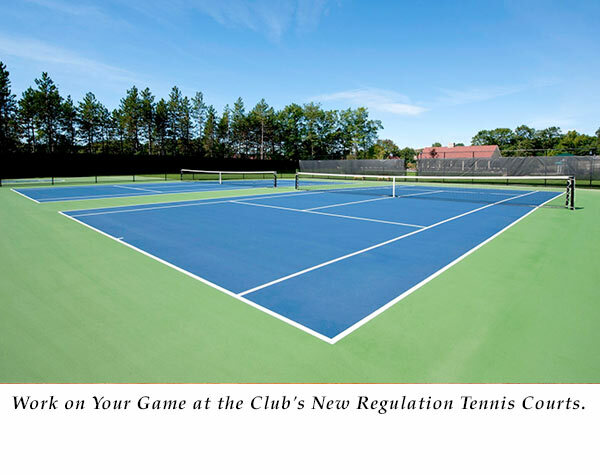 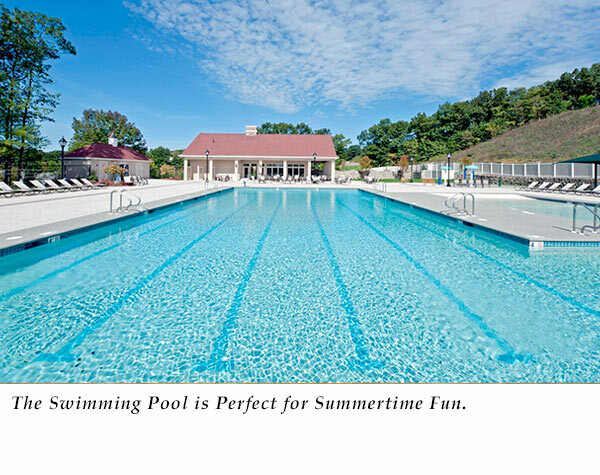 Memberships are available to our beautiful new swim complex with oversized swimming pool and regulation tennis courts. 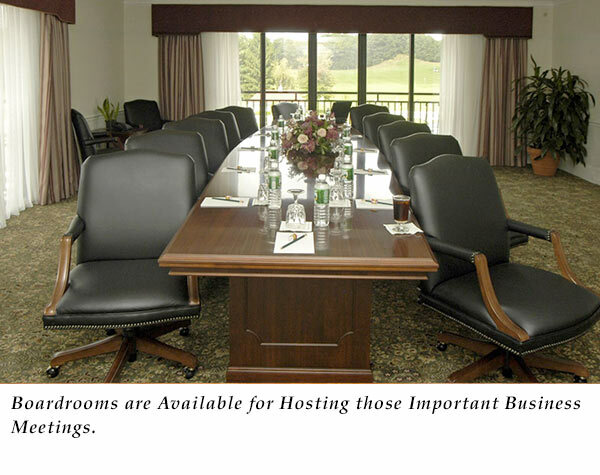 The club features 3 main function rooms for corporate events, weddings & parties with service from 15 to 580 guests, and two boardrooms for hosting important business meetings. 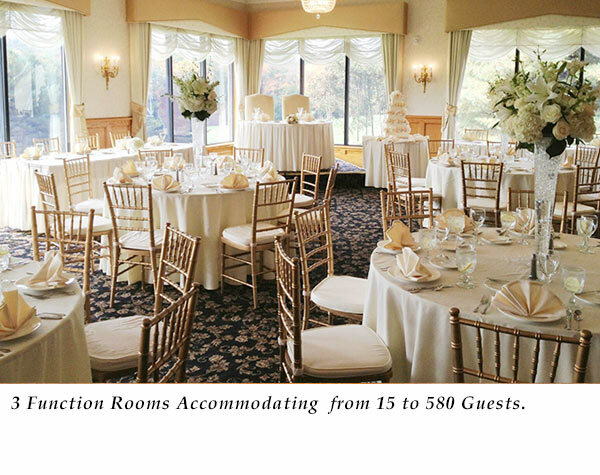 And, we are ready to assist with the planning of all your needs to make every occasion a memorable one. 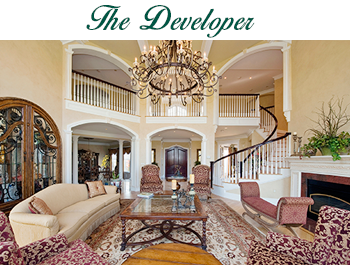 Outdoor patios and covered deck with spectacular views add to the ambiance. 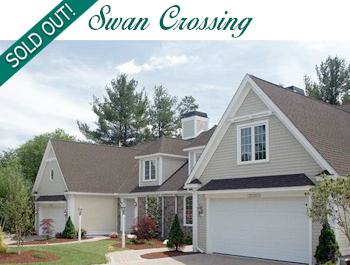 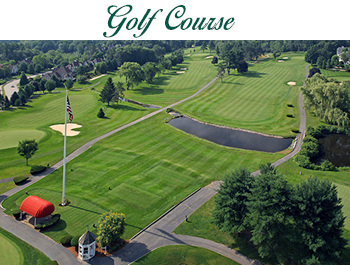 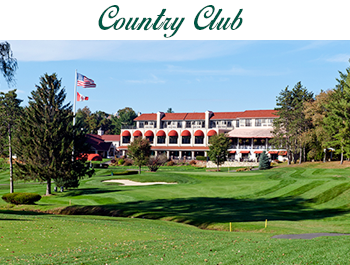 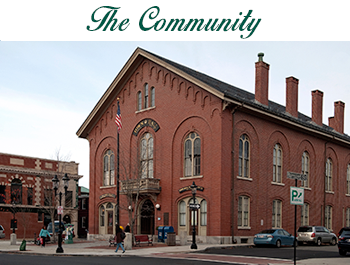 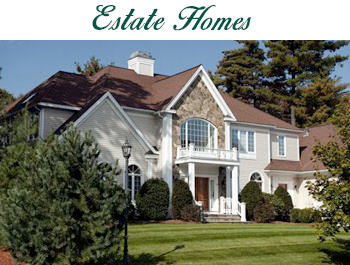 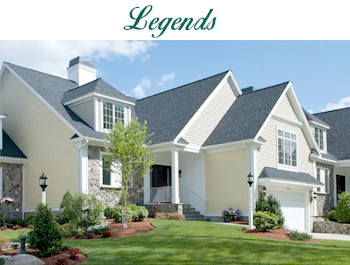 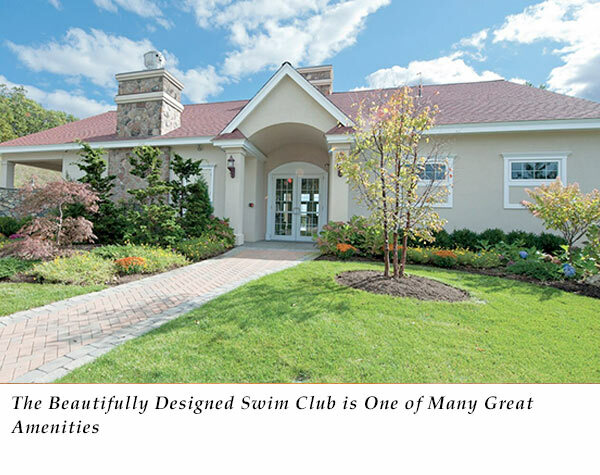 Guest accommodations are available through “The Inn at Andover Country Club,” with up to 27 guest rooms. 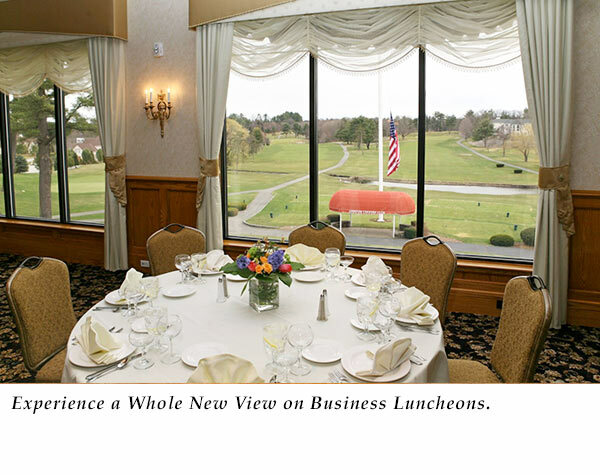 Our restaurant & lounge “The Links,” serves lunch & dinner with a variety of delicious chef prepared specials.